Here at Lekker, before any bike leaves our store, we ensure that it is in nothing other than tip-top condition for whomever it may be for. This means ensuring the frame is clean and looking sleek, the tyres are pressurised to just the right PSI (tyre pressure), and that the gears are turning smooth like clock-work. Of course along with these elements, the safety-side of each bike is checked too – nuts and bolts are nothing but secure and the braking system, is operating with precision. As with any ride however, sooner or later there may be moments where componentry needs to be checked and in-turn, slightly tweaked. This is why we will be running a customer-based Maintenance Workshop in our Lekker Melbourne and Sydney store regularly. Evenings where everyone is welcome to learn all you need, to ensure your ride stays in tip-top condition. From checking the brakes are working as they should, to ensuring your reflectors are where they need to be. Our bike mechanics will be on-hand to answer any questions you may have, along with assisting you with anything that may need to be tweaked on your ride. Come and join us, we will take care of some great music, drinks and of course some Dutch treats. Our Workshops are scheduled monthly, and will be communicated through our Facebook Page. To already kickstart things you’ll find below some pointers regarding three aspects that are important on any ride, and, how to check all is running as it should be. 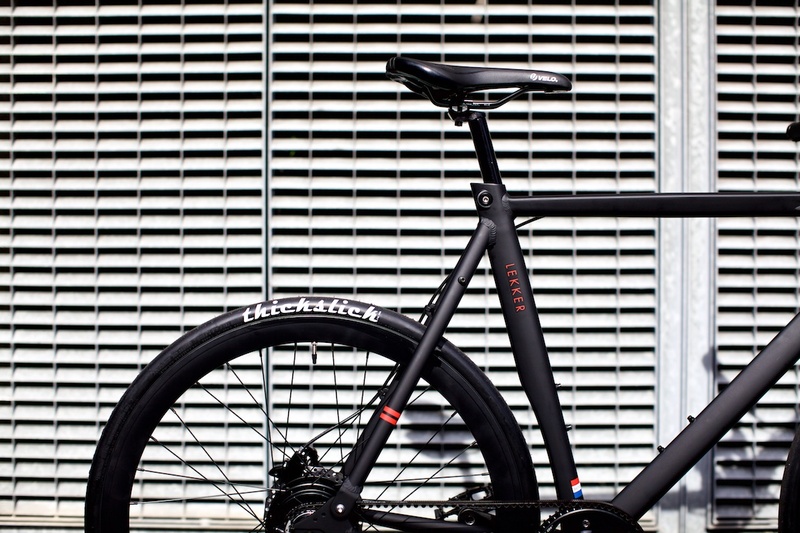 The Frame, the Tyres and of course – the Gears. 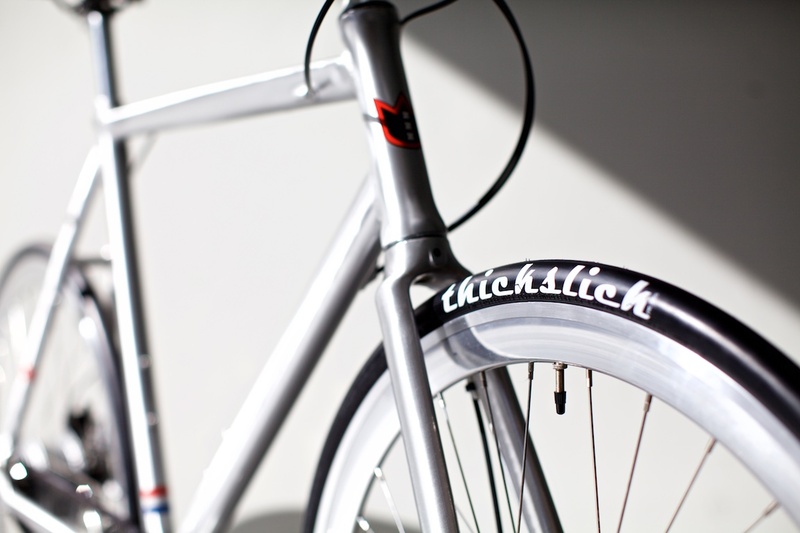 At Lekker, all bikes are made with a 100% Aluminium Frame. Unlike bikes made using Steel, Aluminium frames are not prone to rusting. This resistance to rust, ensures our frames here at Lekker, require low maintenance. Not only having the advantages of a rust-free ride, Aluminium also enables a lighter ride compared to that of steel, assisting you with getting around with a greater amount of ease compared to that of a heavy steel-framed bike. Cleaning the Aluminium Frame, can be done with a dry cloth or a slightly wet one if need be. One important aspect to check is, the tightness of the bolts where the frame meets the wheels (called the drop-outs). Ensuring these are straight and very secure. Regarding tyres, there are two important aspects to keep in check. They are, your tyre PSI (air pressure within the tyre), along with the tread (patterns or markings on the outside of the tyre, where it meets the road). Firstly the tread – ensuring your tyre still has visible tread and is not bald is important – to keep traction on the road – especially important within wet weather conditions. If your tread is very faint or not visible, it might be time to replace the tyre with a new one. Regarding PSI, it can be defined as the air-pressure within your Tyre. The recommended air-pressure is slightly different for different types of Tyres. It can be said that a thinner, race-like tyre should have a higher PSI (higher air-pressure level), than that of a wider tyre, one that may be used on a cruiser or mountain bike. Regarding specific PSI values, it is said a race-tyre can be most effective when pumped between 100-120 PSI, and, a wider-set, cruiser-style tyre, can be most effective when pumped between 80-100 PSI. Here at Lekker Bikes, we recommend getting in touch with any of our stores regarding assistance with your Tyre pressure if you may be unsure. 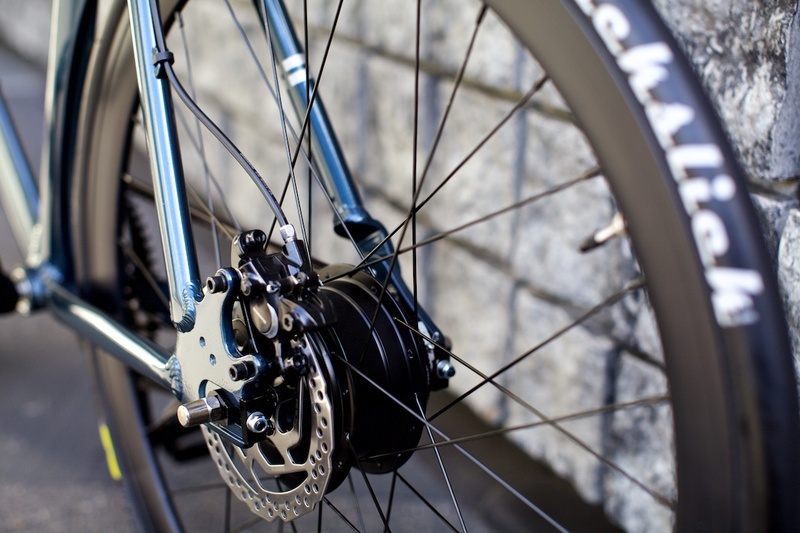 All Lekker Bikes use a modern gearing system known as an ‘Internally Geared Hub’, with our Joradan, Sportief and Amsterdam models using high-quality Shimano internal gear hubs. This means that rather than your gears operating on the outside of your wheel, they are enclosed within the back wheel, inside a small disc-like cylinder. This rather modern system can be more easily maintained, along with sporting a cleaner look than the more classic derailleur system. To keep your gears shifting smoothly and in good-condition, it can be helpful to make sure you’re shifting through them regularly. Not only is this healthy for your chain – in ensuring it’s working on all levels of tension as it should, however also for your chain ring (on which the chain turns on close to your pedals) – so that it doesn’t wear quicker than it should (caused by the chain stretching and rubbing against the ‘teeth’, within the chain-ring). We at Lekker, hope that the above tips, can help you in ensuring your ride is operating to its full potential. Whether it’s your Frame, Tyres, Gears or, nothing at all – we invite you to come along to our upcoming Maintenance Workshop where you can learn all there is to keeping your bike in top-condition. You can leave having a tweaked-up ride or, just some new knowledge about how you can indeed do it yourself. Maintenance Workshop details, you’ll hear about through our Social Media or, of course give one of our stores a call to get some more information on what it is indeed all about. We look forward to hopefully seeing you at the Workshop soon. Ride in safety, comfort and style upon a Lekker, and of course – have fun whilst you’re out there!